Are you a Fanilow? Or a Divine Miss M groupie? 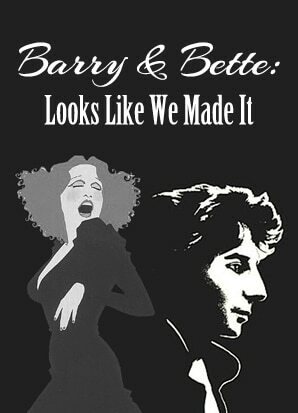 In 1971, Bette Midler caught Barry Manilow’s act and hired the young musician as her pianist and then as her producer. Each went on to hugely-successful careers and they’re both still performing! We’ll bring these two divas back together again when we meet at the Copa!